Who is Krav Maga ATX? 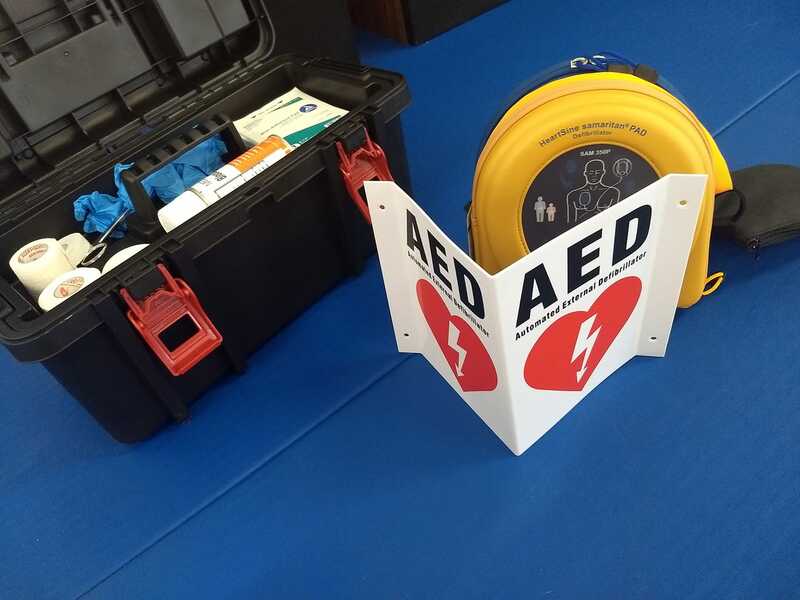 We’re a community of instructors and students dedicated to creating a safer, stronger Austin, Texas. Our staff has over 50 combined years of Krav Maga experience, as well as men and women with military backgrounds, expertise in yoga and mobility, fitness trainers, and extensive experience in other martial arts. 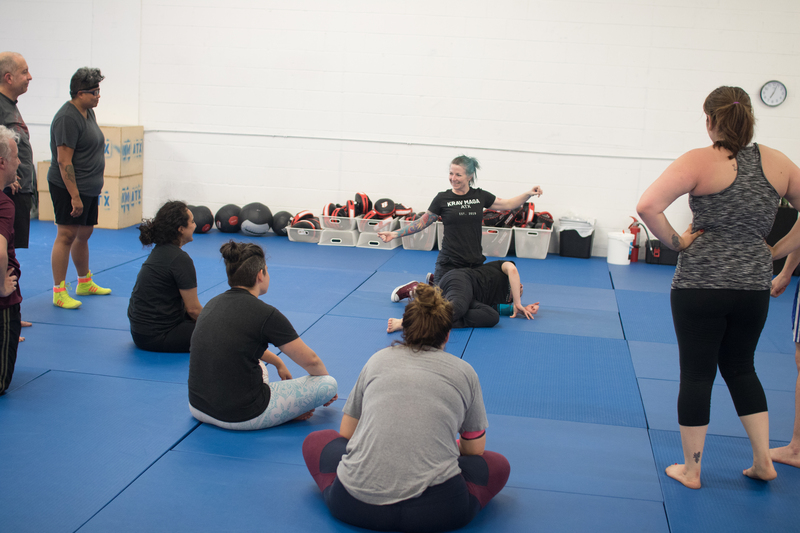 We believe self-defense and fitness should be accessible to everyone, and we work tirelessly to provide you with top-notch instruction and the best community in town. Krav Maga is an Israeli self-defense system based on fast, easy-to-learn responses to common, real-world attacks. 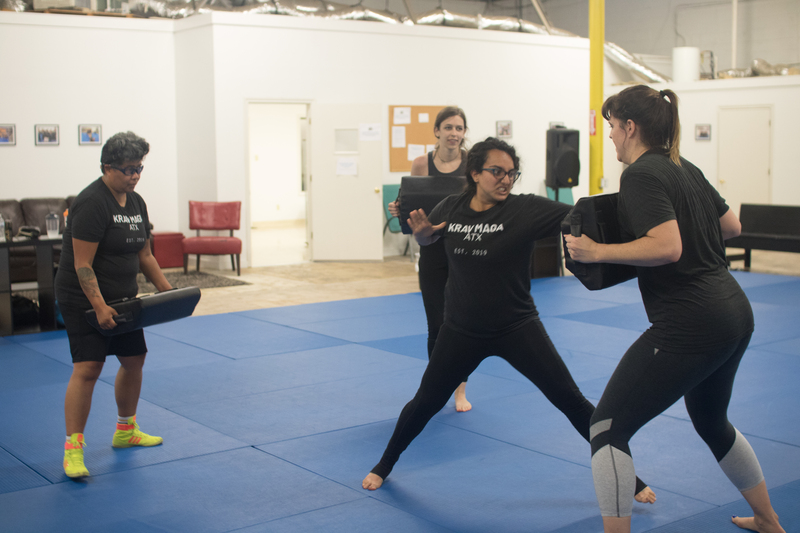 It draws on techniques from other martial arts and combat sports such as Muay Thai kickboxing, Jiu Jitsu, Karate, Wrestling, and Boxing and combines them with an emphasis on home defense, sexual assault prevention, and surprise attacks. Not exclusively for athletes and fighters, Krav Maga is meant for everyone of every size, age, and experience level to walk with strength and confidence out in the world. What should I expect in my first Krav Maga class? How should I dress? Do I need to bring anything with me to class? Long term, we recommend a mouth guard and groin protector for training, but neither are essential for your first class.